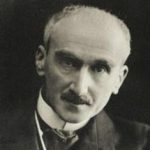 Henri-Louis Bergson was born in Paris, France. He was a French philosopher. He was awarded the 1927 Nobel Prize in Literature "in recognition of his rich and vitalizing ideas and the brilliant skill with which they have been presented". In 1930, France awarded him its highest honour, the Grand-Croix de la Legion d'honneur. 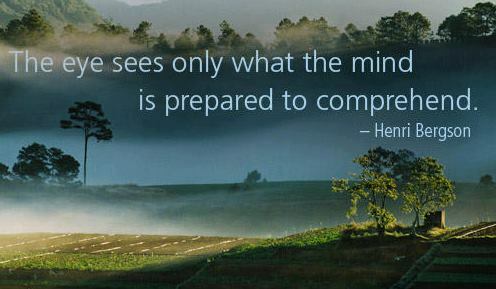 He wrote several books include: Time and Free Will, Matter and Memory, Laughter, Creative Evolution, Mind-Energy, Duration and Simultaneity, and The Creative Mind.